Our Georgia Pre K classes begin on August 3, 2015!!! We have SLOTS AVAILABLE!!! 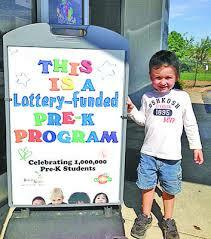 Enroll your child and become a part of our county recognized program!!! Contact the center for more information on enrolling your child!!! Before and After Care provided for Pre K participants at a DISCOUNT!!! !